The Dutch banking group ING Groep contacted the German Commerzbank for possible merger, said Reuters, an article by the German Magazine magazine on Tuesday. Citing sources that want to remain anonymous, magazine Manager claims that ING's chief executive, Ralph Hamers, expressed interest in the German government, which has 15% stake in Commerzbank and CEO of General Commerzbank Martin Zielke at the beginning of the conversation. The store manager claims that Zielke refused to start official talks with ING, but the contacts were not completely suspended. The trade manager says Ralph Hamers promised that if ING took over Commerzbank, less jobs would be lost than Deutsche Bank took over. In addition, the ING head would be ready to move the ING headquarters from Amsterdam to Frankfurt. 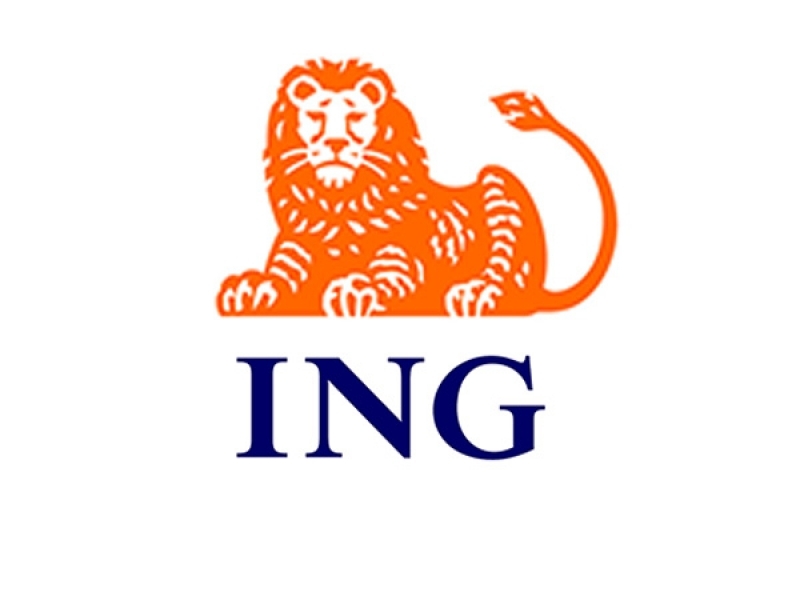 ING is a successful bank in Germany under the brand ING-Diba and currently has a market capitalization of 47 billion euros, almost five times more than Commerzbank (9.6 billion euros). Currently, the first two German banks, Deutsche Bank and Commerzbank, consider the feasibility of the merger, but have warned that there is no certainty of the outcome of these discussions. If joining, Deutsche Bank and Commerzbank will bring the bank giant with assets of nearly 1,800 billion euros and cumulative market capitalization of about 25 billion euros. Together, the entity would have 20% stake in the German retail retail market and 140,000 employees around the world. Instead, trade unions warn that the merger of Deutsche Bank and its competing Commerzbank could lead to a long-term layoff of 30,000 employees.